We want to be the first in the world. These are not only our ambitions. This is a commitment. To display social awareness. To be generous. To be mindful. To be dedicated. This is our commitment to responsibility. We truly believe that we must not do business without duly focusing on what is most important in our activity, and on what gives it potential and prospects for the future – nor do we want to ever lose this focus. Our employees and customers. Our community. Our environment. All this represents the power of the Rawlplug brand. This is precisely why we consistently pursue our sustainability strategy. It is because we understand that the strength we have today will directly influence our strength in the future. Rawlplug’s sustainability is based on three key pillars: management by values, environmental care, and social commitment. These interpenetrating aspects accompany everything we do and provide a foundation for our responsibility. Our intent is to be the global no. 1 brand of choice. And it is not merely an ambition, it is a commitment. We are committed to be socially sensitive, generous, mindful and engaged. It is a commitment to responsibility. We are deeply convinced that we must not pursue the objectives of our business without properly concentrating on what is most important and prospective for it, and that we don’t want it either. Our employees and clients, our community, our environment – they are all Rawlplug’s true strength. And that is why we have consistently pursued the sustainable development strategy. We understand that our today’s strength will shape our future. Rawlplug’s sustainable development rests on three pillars: management by values, environmental awareness and social commitment. They accompany us in everything we do. And as they intertwine, they establish the foundations of our responsibility. Managing people, projects, processes, customer relationships and the supply chain is built around underlying values such as respect, honesty, integrity, fairness and loyalty, which directly influence the efficiency, standards and discipline in action, and which provide grounds for new opportunities to be created. When combined, they form the common denominator of all our operations aimed at Rawlplug’s global expansion. We make sure our products are reliable, because we wish to be trustworthy. We provide our clients with sufficient know-how, because we want them to be proud of pursuing their goals accompanied by us. When developing products and services, we focus on innovativeness and technological advancement, bearing our clients’ comfort and safety in mind. We attract much attention to our employees’ growth and engagement, for we truly care about their loyalty and satisfaction. We invariably observe our code of ethics, for we wish our operations to be transparent. We guarantee working safety and convenience, because we want our employees to feel secure and comfortable. We respect social and cultural diversity, as we keep working for the sake of the whole world. Our actions prove that we really do care for natural environment, striving to build and maintain awareness of the importance of natural environment in our lives. We create and promote best practices that showcase our respect towards the entire planet. And regardless of the type or stage of progress of the operations we are involved in, we wish to keep our environmental awareness at its highest. We rely on the environmental management system in everything we do, as we seek to diligently comply with all applicable standards. We ensure compliance with environmental requirements, because we respect the relevant legal regulations. Whatever we do for the sake of environmental protection, we focus on quantitative and qualitative efficiency of the solutions implemented. We keep track of environmental ratios on a systematic basis, and we constantly work towards improving actions that minimise potential negative environmental impacts. 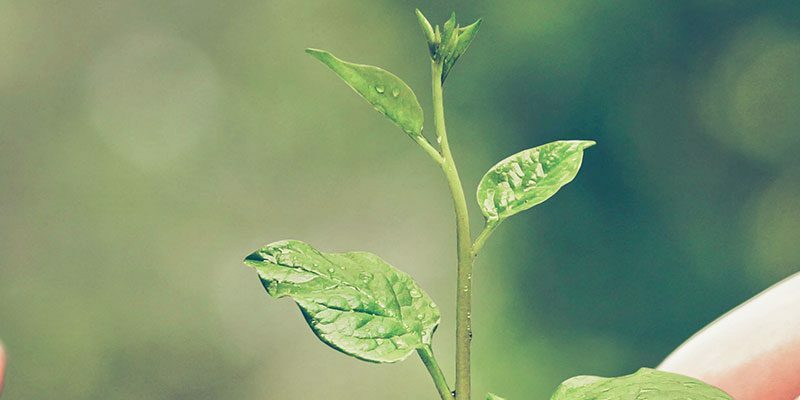 We support and actively contribute to local and global environmental campaigns, because we want to build and maintain the environmental awareness of our employees, partners and communities that surround us. We collaborate with more than 2,000 people across the world, knowing that every one of them has a family, friends and neighbours. Together, we build a community which is close and important to us, Which encourages us to become its active part. We wish the people around us to feel our support and know they can count on us. We want them to recognise Rawlplug not only as a business and workplace, but also as a partner. We want to work to earn the trust of local communities by building relationships with them, investing in their development, engaging in educational projects, and showing understanding for the challenges they tackle. We support charity for the sake of our community, because people’s safety and wellbeing is in our focus. We finance local cultural and sporting events in order to make our community concentrate on leisure and fitness activities as well. We encourage our employees and partners to actively participate in charity campaigns, because we want to spread the awareness of the importance of philanthropic activities. Sustainable development is Rawlplug’s conscious choice. It is also an investment in the future, where sound foundations of a tradition spanning 100 years give us space to constantly seek innovation. We want to influence. We want to create. We want to support. We want to talk. We want to cooperate. We want to be fair. We want to be trustworthy. Sustainable Rawlplug. Trust and innovation.